Working in IT is amazing! We get to save the world multiple times every day, play with sparkly new technology, and engage with our awesome end users (or customers). Sometimes though, we can get so caught up in doing what we think is the best thing to do, when actually we’ve gotten sidetracked or are missing out on the most effective way of restoring service. 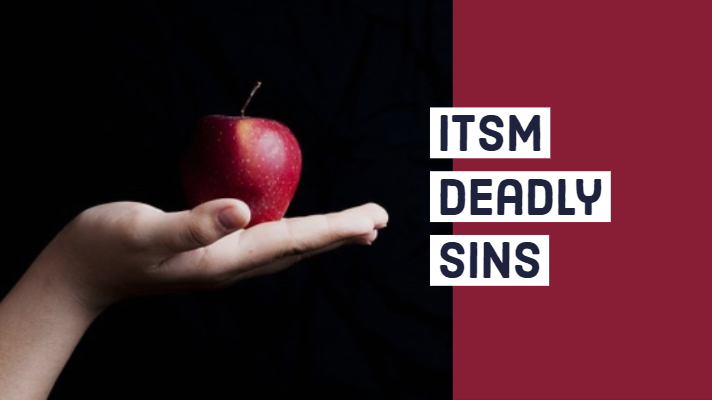 This blog looks at seven deadly sins of IT service management (ITSM) as well as how best to avoid or correct them. 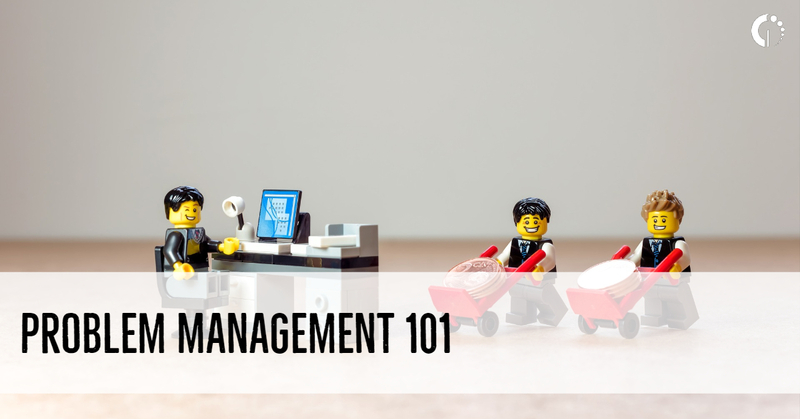 Problem management is the IT service management (ITSM) process, or capability, that manages the removal recurring issues by ensuring that a long-term resolution is found. Done well, it will improve service levels and reduce costs because problem management facilitates the required root-cause analysis, identifies solutions (both interim and permanent), and works with other teams to ensure these solutions are delivered safely.